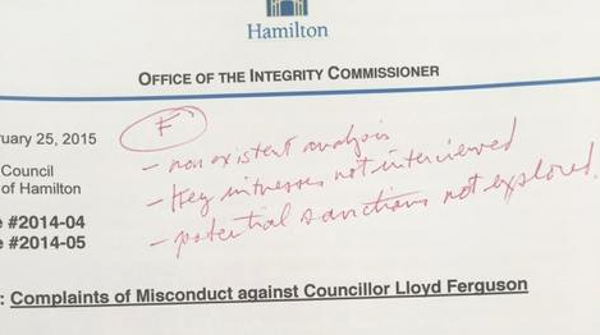 In response to Freedom of Information requests from The Hamilton Spectator and CHCH Television, with a supporting FOI filing from myself, the City of Hamilton plans to release video of the incident in which Councillor Lloyd Ferguson used physical force against me on February 26, 2014. The video will be released on July 29, 2015. The City initially denied FOI requests for the video, citing privacy reasons. I filed my own FOI supporting the request of The Hamilton Spectator and CHCH, and to ensure I clearly waived any privacy considerations for my being in the video. 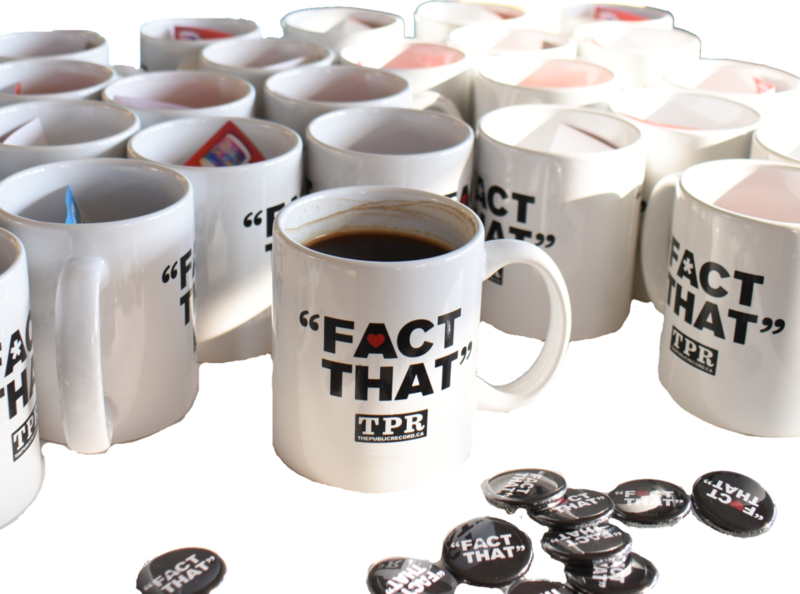 At present, there are two significantly differing versions of what occurred. The release of the video will allow you to determine what actually happened and the truth. Councillor Ferguson claims his actions were excusable because I was “eavesdropping” on a private conversation, that Councillor Ferguson had politely and calmly asked me twice to move, that after giving time for me to move, Councillor Ferguson calmly and gently moved me only three feet, and that I overreacted to Councillor Ferguson’s actions. Former Integrity Commissioner Earl Basse’s report on the incident includes Ferguson’s comments. It has been lambasted widely for failing to interview me or any other witnesses, for having no evidence to support the allegations made against me, and for failing to include any analysis of Basse’s decision to excuse Councillor Ferguson’s actions. What is not disputed is that Clr. Ferguson made physical contact with me. Ontario Ombudsman Andre Marin publicly criticized the report saying it is a “model of how not to write a report”. Mr. Marin, who does not have oversight of municipalities until January 2016, says that if he had oversight, he sent the report back to be properly done. He did not let go of his grip, continuing to clench me and strengthening his grip as he very angrily stated with a threatening tone that I wasn’t welcome to stand where I had been. The City Manager Office ruled that Councillor Lloyd Ferguson was in his capacity as a Councillor when the incident occurred and the City will release the video despite the objection of a person in the video. The City approached all parties in the video seeking their approval of the release. I’ve spoke with the City’s Communications Director Michael Kirkopoulos, former Councillor Brad Clark, and Councillor Jason Farr. All of them state they signed the release. One person in the video is not consenting to the release and the City must wait 30 days to provide them an opportunity to appeal to a provincial tribunal. The City plans to release the video to The Hamilton Spectator, CHCH, myself, and others who have filed Freedom of Information requests on July 29. I wish to thank everyone who has supported me during this difficult experience. I’m humbled by the faith you’ve shown in my character and approach to journalism, especially in light of the serious allegations made. I welcome the release of the video. It will conclusively prove that I committed none of the wrongs alleged by Councillor Ferguson.